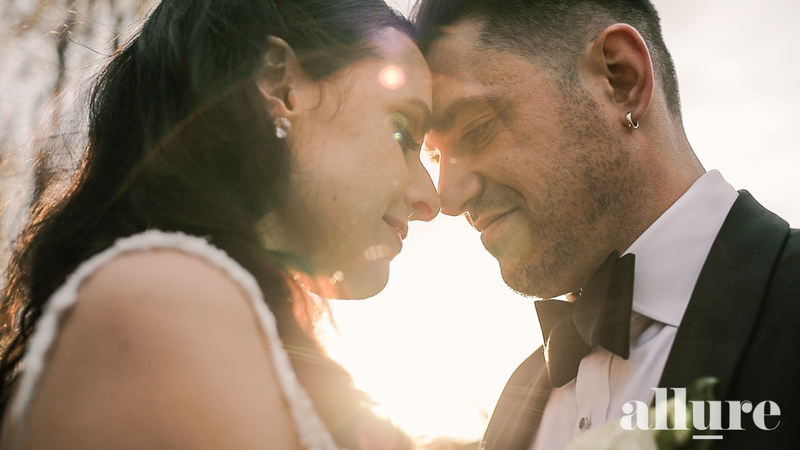 What an absolute pleasure it was to produce this beautiful wedding for Lisa & Joe. On what was one of Melbourne’s coldest Spring days, these troopers fought the cold conditions walking the streets of South Melbourne for their photos. Two beautiful souls, bound to unite and share their lives together. Lisa and Joe have that true love story. The wonderful words spoken from the heart that Joe delivered in his speech had most of the guests emotional. He had the room in the palm of his hands as he delivered his breathtaking speech and consequently detailing to the world his immense love for Lisa. Watch the film to get a glimpse of this. So where did their wedding all take place. St John the Baptist in Clifton hill followed by The Carousel in Albert park on the banks of the lake. Midnight Blue entertained the guest and had the dance floor rocking whilst Sam from Studio 477 was taking the stills. We sincerely wish Lisa and Joe the fullest of lives as husband and wife!